Festival No 6 takes place in the picturesque Welsh village of Portmeirion and holds various forms of entertainment across their unforgettable, stand-out venues. With a vast range of acts blasting out their music from the main stages of the town, we will also see further fun in the form of comedy acts, film screenings, theatre and art projects. 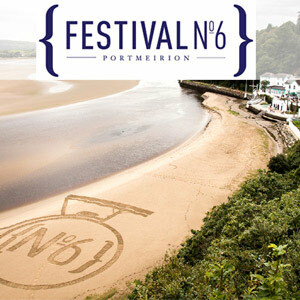 Festival No 6 first launched in 2012 with headliners Primal Scream and New Order.